Here is our booth! Our sleek design can fit a substantial amount of guests in at one time. If you’re wondering whether this will fit at your venue then rest assured as our booths break down into flight cases that easily fit through door ways! Feel free to contact us with any question you have about our Photo Booth & we’ll be happy to explain how ours is different to everyone elses! 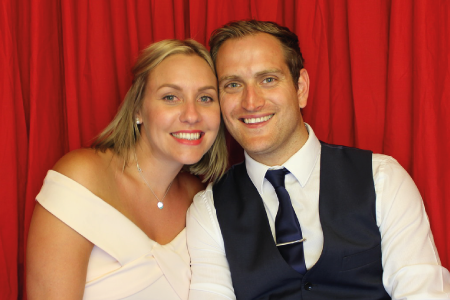 Southend Photo Booth Guest Book – A guest book is a great way to capture the best memories at any event. Heres a great example of what our guestbooks look like. As mentioned, our booths come with 2 booth attendants & 1 attendant makes sure that the guestbook is look its best over the whole night! 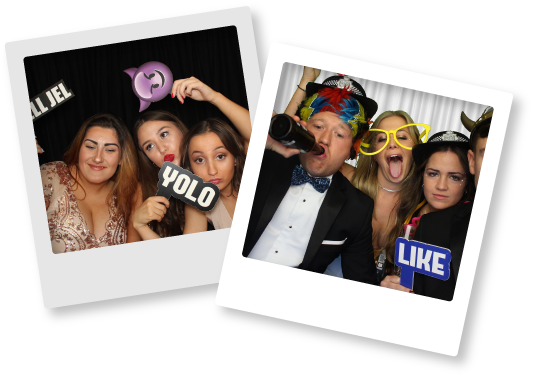 Southend photo booth hire is a great way to keep your guests entertained at your evening entertainment. 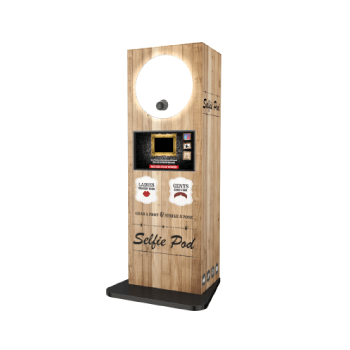 We like to think of a photo booth as photography & entertainment enrolled into 1. 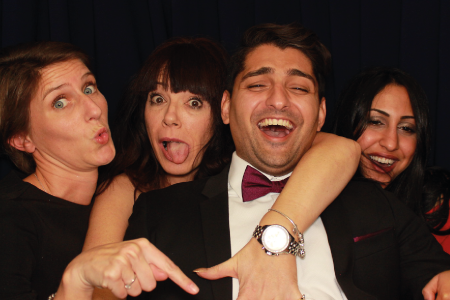 No matter what the occasion, a wedding, party or corporate event, we can bring the laughter. 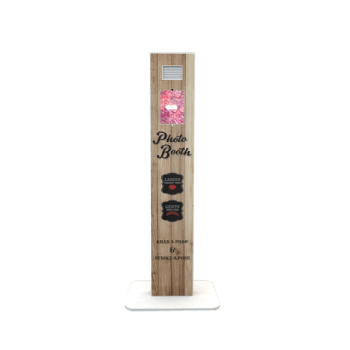 If you’re looking for a way to remember the evening that you’ve spend a lot of money on, then a Photo Booth will capture everyone enjoying the action. 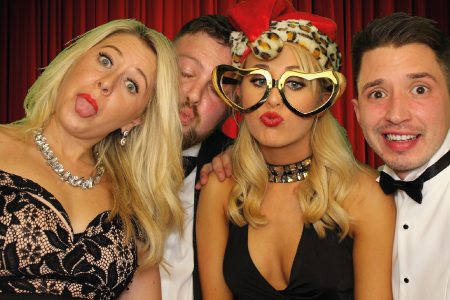 We take our Photo Booth hire seriously & can’t emphasise the importance of good quality photo booths. You may have been searching for the right booth, with the most amount of hours & the most amount of print outs. 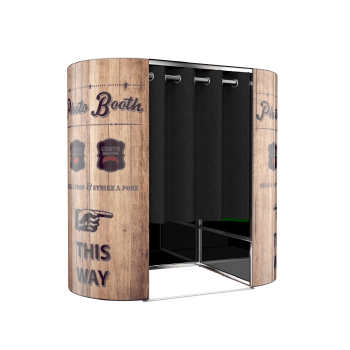 But, we are here to assure you that there’s more to hiring a photo booth that just the print outs. All of our packages come with UNLIMITED visits for the whole hire. That’s A LOT of print outs! But the pictures that are printed in less than 10 seconds on our lab quality printer are instant dry. There’s no risk of smudging the best photo of the night or sticking a thumb print through your best friends face! 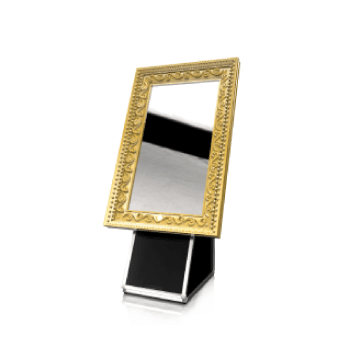 Not only do we offer the best quality prints but each booth comes with a 42” Touch screen TV & HD DSLR auto focus cameras which are all accompanies by studio lighting to give you the best possible photos. So why not take a look at our Classic packages that start from one £365. If Standard curtains aren’t your thing, then our Green Screen Packages are sure to make an impact at your event. Find out what it takes to have OMG Entertainments at your event & send us a message on the right. The most important part of a photo booth hire in Southend, the prop box. Everyone package that we offer at OMG included our huge selection of props. We are always renewing our prop box & always keep it topped up with at least 100 props! This is what looks great in photos which is why we make sure all our props are looking top quality!